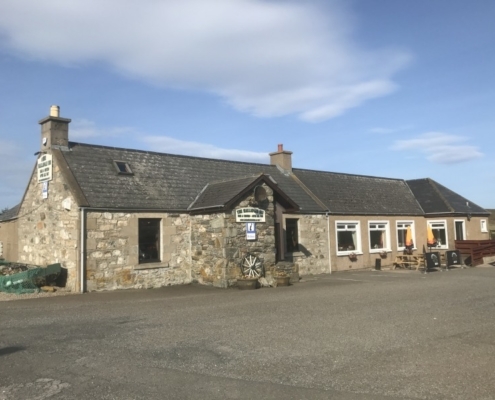 Developed from an original old crofting house built in 1882 this is now a friendly local pub supporting regulars from across Caithness and Sutherland and tourists and visitors from further away especially those completing the North Coast (pick up your NC500 maps here). 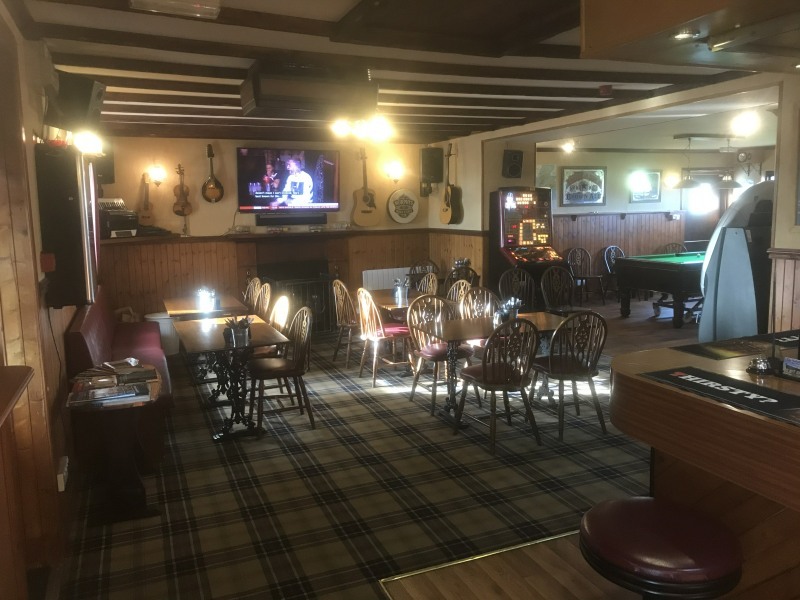 The Halladale Inn now provides everything you need for a lunch break, evening drink or a good night out – even a place to rest your head! 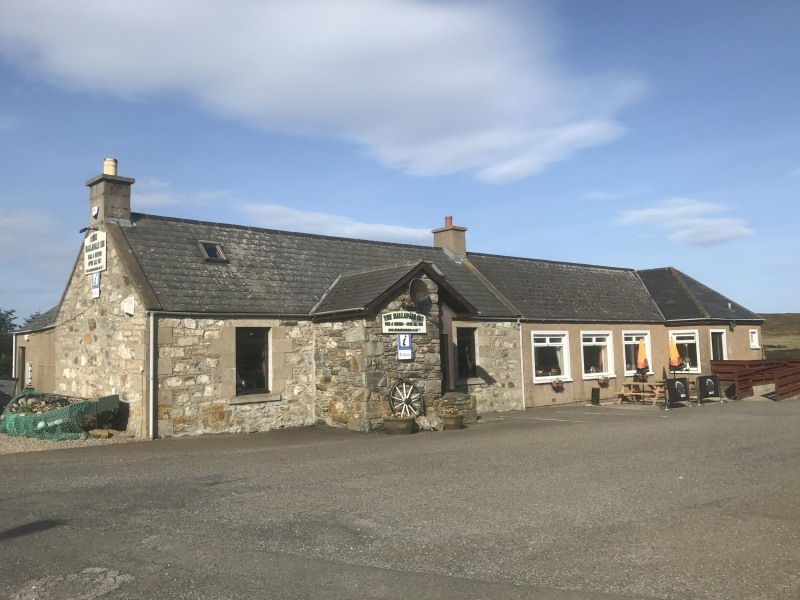 We provide beer, wine and spirits including guest beers and a selection of whiskys and a local Gin provided by Dunnet Bay distillery, just along the coast from us. We also provide tea and coffee and soft drinks. 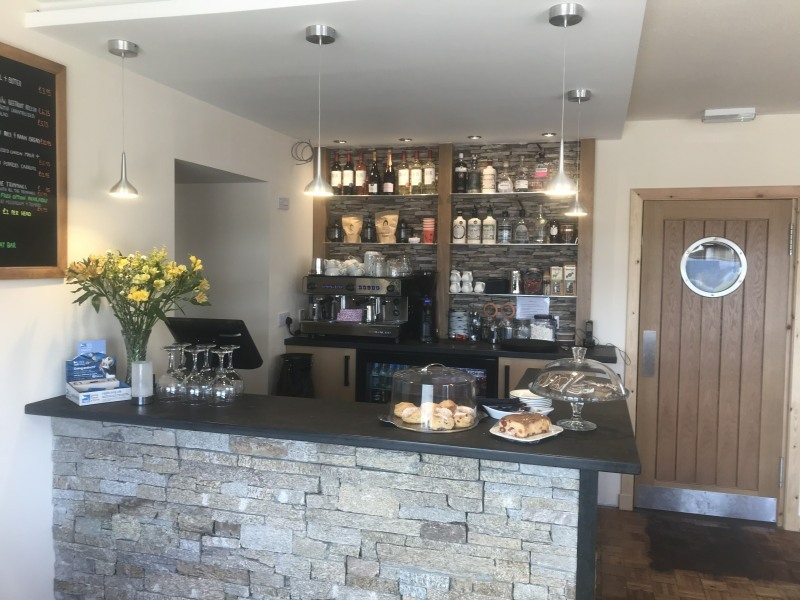 A full menu is available every day between 12:00 and 9:00pm and served in the bar or restaurant and snacks are available all day. 2018 Christmas Menu. 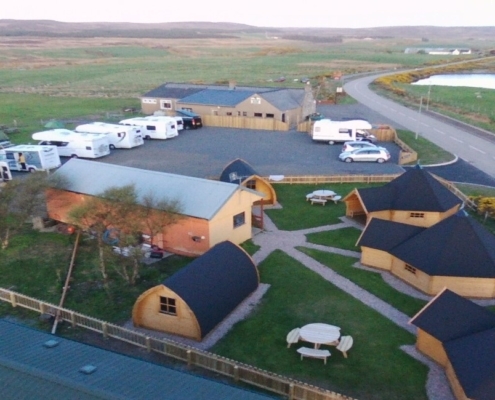 We also have our own adjacent camping and caravan site with glamping pods that is The North Coast Touring Park. 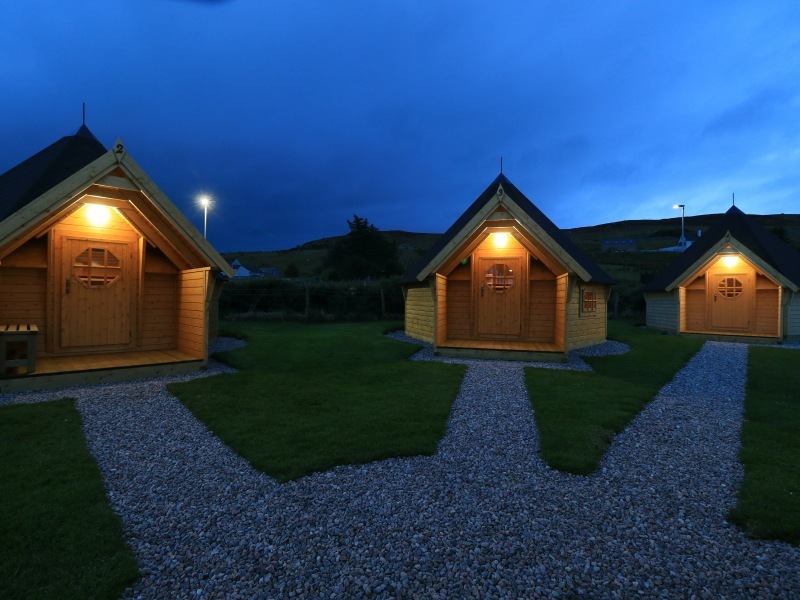 You can plug in your caravan or motorhome, pitch your tent or come glamping with us in one of our pods – these new spacious pods sleep from 1 to 7 people! 1-2 people costs £50 in a 4 person pod, £60 for the 7 person. Camping from £12, Motorhome/Caravan from £20. 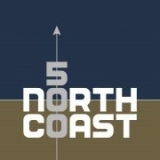 Full pricing depends on total numbers – for booking go to North Coast Touring Park Website. 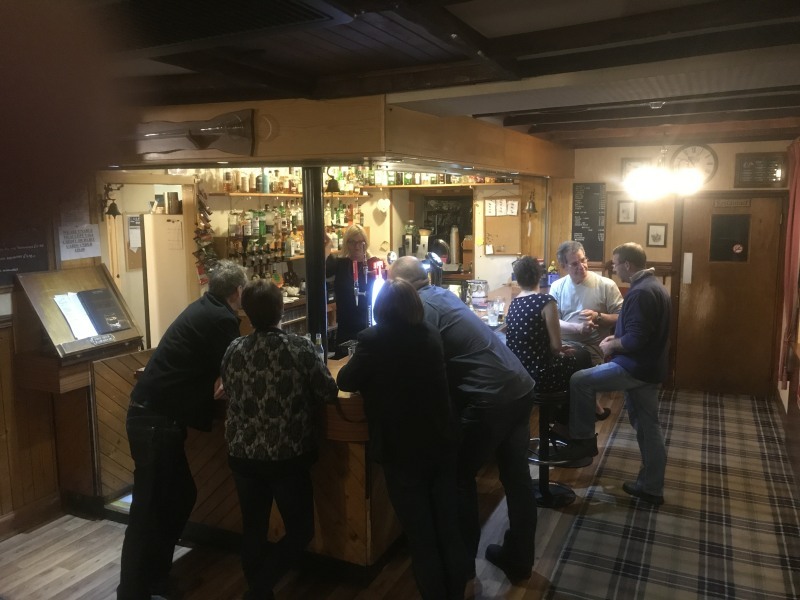 We provide beer, wine and spirits including guest beers and a selection of locally distilled gin and whiskys. We also provide tea, coffee and non-alcohol drinks. A full menu is provided daily from noon to 9:00pm and snacks are provided throughout the day in the Lounge bar. 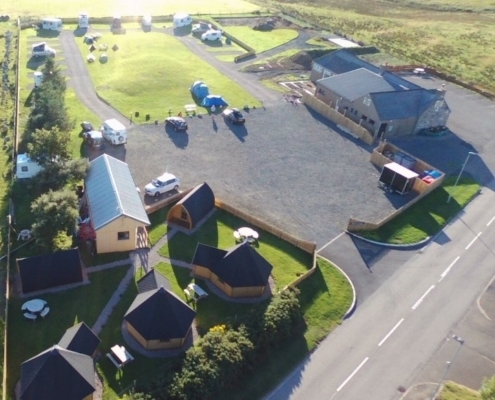 The Halladale Inn is on the the same site as the North Coast Touring Park which features our glamping pods and offers food and drink in the Bar and Restaurant. 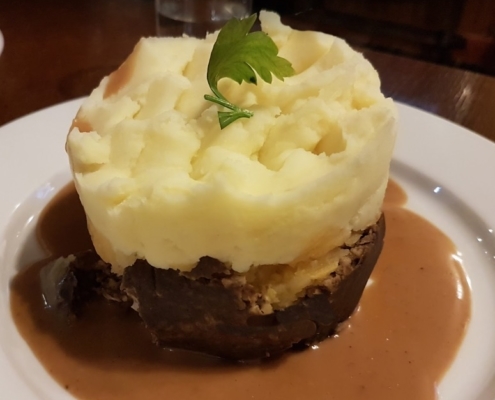 As well as looking after our North Coast 500 guests we are a local Pub with Bistro style menu Menu. During summer months the restaurant can be very busy so it may be a good idea to phone ahead unless you’ve arranged things by an email exchange – if so be sure we’ve confirmed you!